Having a website is basic to success in most industries. With so many tools out there it’s easy to get your homepage, web store, or blog up and running even if you don’t have any coding or design skills. Getting traffic to your page is also quite easy by promoting your brand in social media and investing a couple of Euros in online ads. Giant internet companies like Google and Facebook let you hyper-target your online campaigns, helping you to start bringing visitors right away. But this is when things get complicated. One of the biggest challenges faced by online marketers is called "Conversion rates", especially when it is related to "Transforming website visitors into paying customers." While it’s easy to build a website and buy traffic, truth is that engage these visitors and convert them into customers is a hard-work and takes some time. Long story short, the real secret lies in making your offers relevant to your audience. Advertising: Looking for increasing your conversion rates? Meet Convious and transform more visitors into paying customers with data-driven solutions! Test everything on your website. The test itself won’t increase conversions, but the results you get are strong evidence to support your decisions. A/B tests offer you a baseline for comparison purposes. All the strategies mentioned in this article were only considered successful because they had a hypothesis tested against an initial situation. Have you ever tried to exit a page and got a pop-up with an offer that you couldn’t lose? Loved or hated, exit-intent messages are becoming marketers best-friends as they are powerful conversion boosters when executed properly. To properly execute this strategy you must make your offers relevant to each visitor. Data-driven solutions, differently to rule-based solutions, can recognize the visitor's behaviors and tailor every message and interaction accordingly to increase the chances of conversion. Dynamic pricing has been successfully explored by airline companies for decades, and due to the evolution of Artificial Intelligence is, now, becoming more accessible for companies of all sizes. The secret here is, again, relevancy. 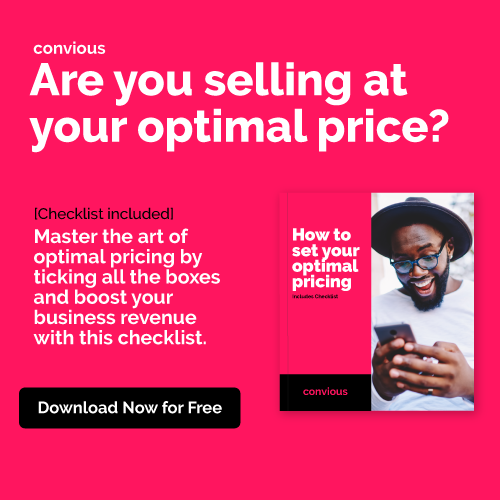 Modern algorithms can recognize patterns and users’ behaviors to find prices that maximize the chances of conversion while maximizing the revenue. Emails are among of the oldest ways to exchange online messages and have been helping companies to fight cart abandonment for a long time. How’s it different now? They’ve got smarter. Data-driven technologies allow companies to hyper-personalize emails, targeting different users with different offers, messages, and even sending time. This high-level of personalization increase email opening rates and boost conversions by delivering relevant offers when the customer is more likely to open (and read) it. Have you ever watched something on Netflix because someone recommended it to you? Better yet, have you ever watched anything because Netflix recommended it to you? You might don’t know, but the tv-shows and series that you see on their featured section are not there ‘by chance’. Netflix uses data to recognize your preferences, compare with other users, and suggest movies that you will probably like to watch. The same technology is available for small companies with data-driven product recommendation solutions. 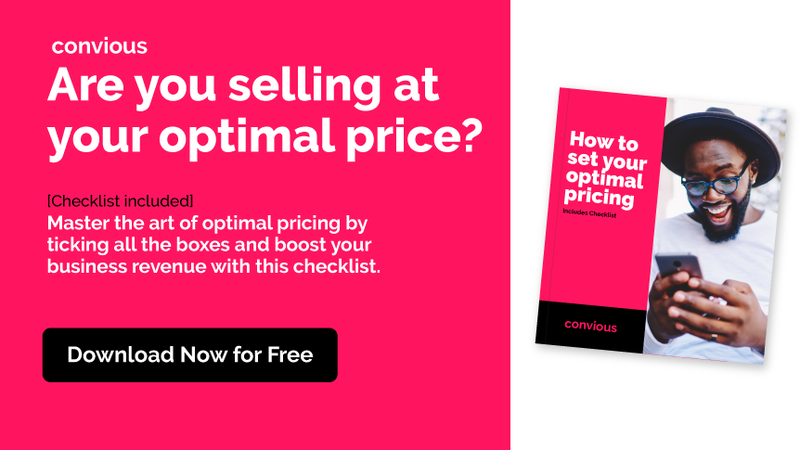 You can, and should, do the same, stimulating cross-sell and up-sell, increasing your average shopping basket and boosting your conversion rates. As you can see, data is leading the way companies engage with their audiences nowadays, and the results are very positive. Making your page relevant is not just about how you'll structure your content, but also about how able is your content to recognize personal preferences and adapt to them. How about your company? Are you using any data-driven solution or you're waiting for your competitors to do it first? Subscribe to the Convious Blog! Get valuable content delivered right to your inbox once a week.